Please note: This product is subject to a 3-5 day lead time. The Fisher & Paykel Healthcare Oracle was the first ever developed oral mask, a milestone in interface design. The Oracle 452 delivers pressure through the mouth rather than the nose offering the patient yet another choice of delivery. 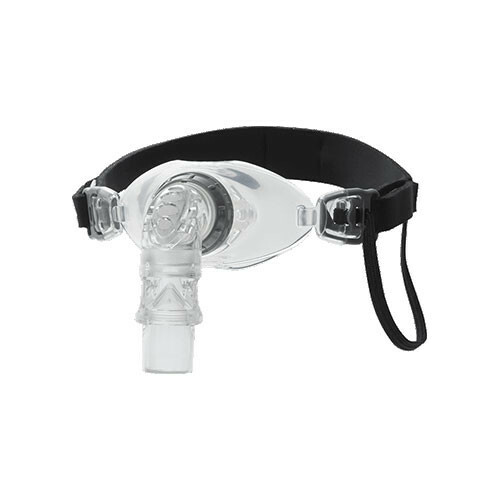 Clinically proven to function as effectively as a nasal mask, the Oracle 452 is a perfect solution for mouth breathers and patients with chronic nasal obstruction who find therapy difficult with a nasal mask. The new generation Oracle 452 has exciting refinements that improve the patient experience, for ease of use and ease of seal. A new symmetrical design means the mask is always correctly fitted while the infinitely adjustable rotating dial allows for a personalized fit to provide greater comfort and simplicity. 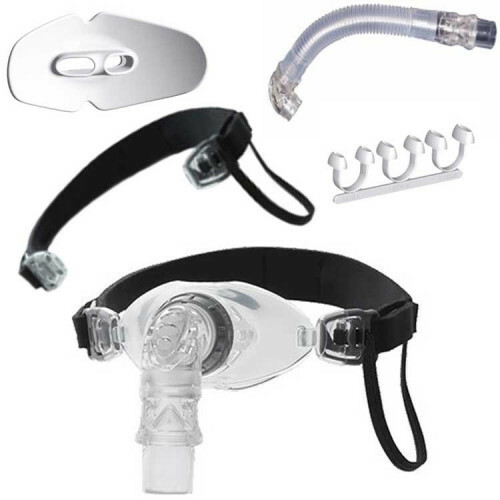 The Oracle 452 Interface is a new, unique oral mask for the delivery of CPAP or bi-level therapy. Can it be used with H2O connection? It's not recommended that this item be used with an oxygen connection, according to the manufacturer. The website is misleading and does not inform you that the ordering information is broke down into different pieces even though your order and receipt says it is the soft seal with accessories so I am returning it and ordering elseware! Customer service was not helpful at all! I was on hold several times for long periods! Don’t waste your money!